In which Dirk H. Breiding, Assitant Curator, Department of Arms and Armor, The Metropolitan Museum of Art, gives a talk highlight the Met’s permanent collection and addressing misunderstandings commonly held by the public and, occasionally, even by specialists in the field – as above!!! This is worth watching all the way through – entertaining and enlightening! 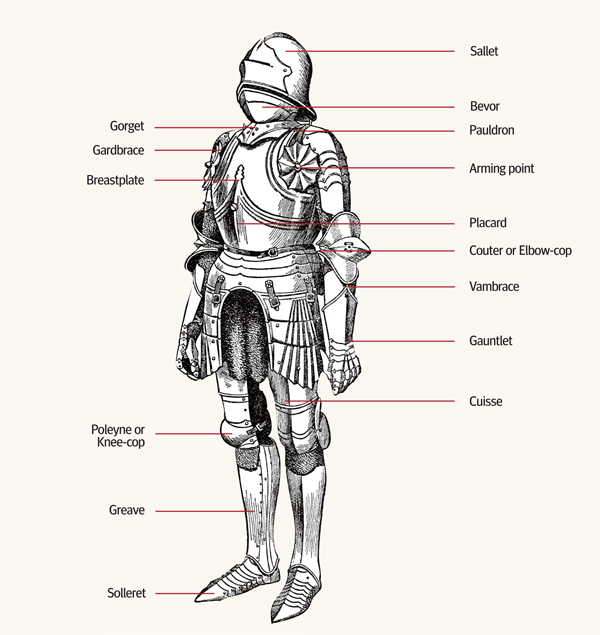 And if you want another expert who doesn’t just pontificate, but participates – ie wears 15th Century armour – then check out Dr Tobias Capwell’s exploits on YouTube. He’s the Director of Arms & Armour at the Wallace Collection and dispels myths such as those promulgated above – “breathless and sluggish” I ask you!!! Recently visited Kennilworth Castle (EH) saw a notice that said. 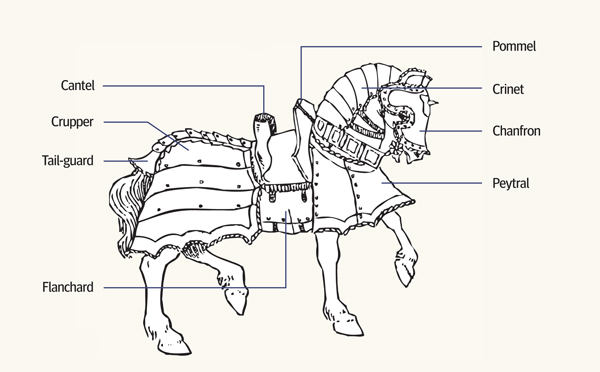 Medieval Armour weighed 45kgs, thats 99lbs!!! When I pointed this out to one of the senior staff, she said “It depends on what period you are looking at”, apart from this being incorrect I wondered why this comment was not on the original notice.